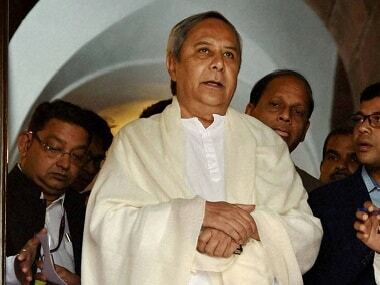 Bhubaneswar: A 68-year-old village self help group member in Odisha has been allotted the BJD ticket for the Aska Lok Sabha seat, from where party president and Chief Minister Naveen Patnaik had begun his political career around 20 years ago. Pramila Bisoi, who has formal education till Class 3, was chosen as candidate for the seat by Patnaik over several highly-educated women, including two members of erstwhile royal families. 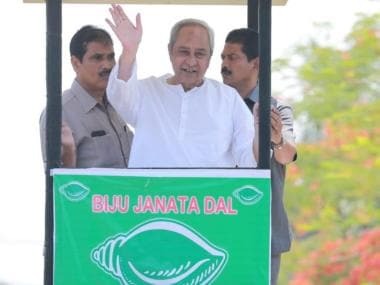 The number of women aspirants for the Lok Sabha polls is going to be high this time as Patnaik has announced that 33 percent of BJD candidates for the Lok Sabha elections will be women, a party insider said. Erstwhile family members Pratyusha Rajeswari Singh, the sitting MP from Kandhamal, and Malvika Devi, who is the wife of Kalahandi sitting MP Arka Keshari Deo, have been denied tickets by the BJD chief. 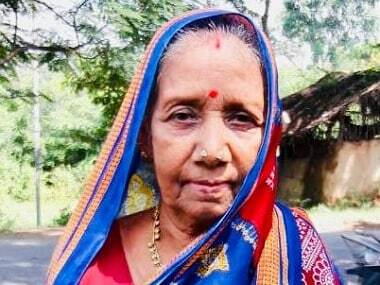 "In a humble tribute to the lakhs of women in our Mission Shakti movement I have declared Pramila Bisoi, SHG leader in Nalabanta village of Aska, the BJD candidate for Aska Lok Sabha constituency," Patnaik said. Malvika Devi had requested Patnaik for a ticket as her husband is not being renominated for the 2019 polls. 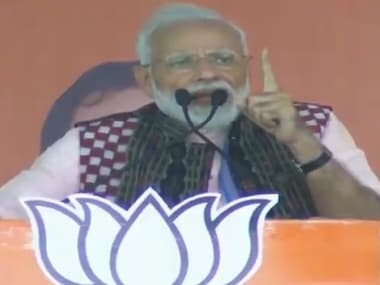 The Aska Lok Sabha seat is considered prestigious as it has been represented by Naveen Patnaik and his father and legendary Odiya leader Biju Patnaik. Naveen Patnaik had won thrice from the Aska Lok Sabha seat, which was earlier held by his father Biju Patnaik. Bisoi has been working for the welfare of women and children in her area in Ganjam district and her native village, Chermaria, which has now been declared open defecation-free, BJD sources said. She is engaged in awareness campaigns for sanitation, safe drinking water, institutional delivery, vaccination, piped-water supply, plantation and protection of peacocks at Pakidi hills near her village. Bisoi encourages children to join schools and anganwadi centres and has also worked hard for the protection of peacocks, they said. She was also awarded the Prakriti Bandhu and Prakriti Mitra awards by the forest and environment department of the Odisha government. One of her two sons runs a tea stall at her village, while the other is a garage mechanic. Her two daughters are married and her husband Banchhanidhi Bisoi owns less than an acre of agricultural land.